International Asset Registry for Law Enforcement is the most powerful database that links your DNA to your valuables so law enforcement can recover and return them..
IARLE allows each user to manage their property – Enter all the details of an item. Including description, make, model and serial number. When you register at www.protechdna.com you will receive a confirmation PIN. This PIN is your unique DNA code that can applied to all your valuables. Connecting the Dots – Gives you 50x great chance to get your valuables back! 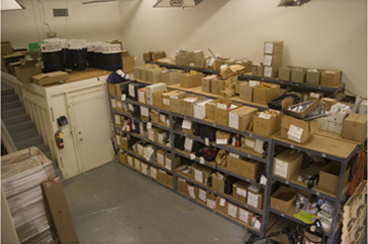 Property rooms in every law enforcement agency is full with recovered property that will never be linked to the true owner. What happens when lost or stolen property is recovered? The process is very similar in with every agency across the country. When property is recovered its cataloged by the agency – this includes providing a description and property tag. The property is securely stored. The details of the property are also stored digitally in their agency database. When the property is cataloged, it will automatically scan the International Asset Registry for Law Enforcement and provide matching back to the agency.